Join TAA on Twitter on Friday, March 23 at 11 a.m. 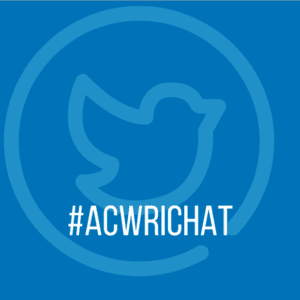 ET using the hashtag #AcWriChat for our latest TweetChat focused on thinking about journals and publishing your work. Although a number of software tools are now available for managing citations and references for research papers and journal articles, I have found that using the tools built into the latest versions of Microsoft Word provide a single tool for document creation and reference source management. The reference features of Word support a variety of manuscript styles, allow for quick and accurate citations, automate the development of bibliography or works cited pages, and support the reuse of sources across multiple documents with ease. 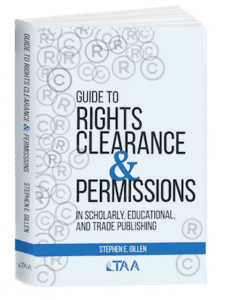 In part 2 of his two-part TAA webinar, “A 30-Step Guide to Publishing in Scholarly Journals“, Dr. Anthony J. Onwuegbuzie, a professor in the Department of Educational Leadership at Sam Houston State University, and distinguished visiting professor at the University of Johannesburg, shared several strategies for helping authors secure “impactful publications”—those that advance the field. In part 1 of his two-part webinar, “A 30-Step Guide to Publishing in Scholarly Journals”, Dr. Anthony J. Onwuegbuzie, a professor in the Department of Educational Leadership at Sam Houston State University, and distinguished visiting professor at the University of Johannesburg, shared insight into his 30-step process, which he calls a meta-framework for publishing with steps that are “continuous, iterative, interactive, holistic, dynamic, and synergistic”. The following steps are six of the 30 he shared: selecting a topic of interest, determining the outlet and audience, deciding on whether collaboration is needed/feasible, choosing the outlets for publication, and writing the work. 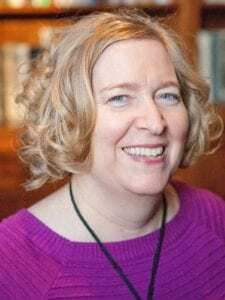 During the 2017 TAA Conference session, “Weeding and Harvesting the Most Appropriate Journal for Your Work: Successful Strategies from Novice and Experienced Academic Writers,” Laura Jacobi, an assistant professor in the Department of Communication Studies at Minnesota State University, Mankato, shared four key strategies she employs when seeking the right journal to publish her work. 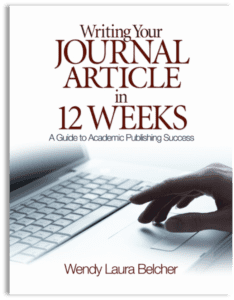 Wendy Laura Belcher, an Associate Professor at Princeton University and author of the best-selling book, Writing Your Journal Article in 12 Weeks: A Guide to Academic Writing Success, will be a featured speaker at TAA’s 30th Annual Textbook & Academic Authoring Conference in Providence, Rhode Island, June 9-10, 2017.